The cast list of the next instalment of Star Wars movie was announced a few days ago, and it is stated that the late Carrie Fisher would appear through unused footage from ‘Star Wars: The Force Awakens’. Lucasfilm confirmed that they would not be recasting the role of Leia Organa (thank god for that!) or using CGI recreation. Fishers’s brother, Todd Fisher told The Hollywood Reporter that J.J. Abrams played a crucial role in making that happen. 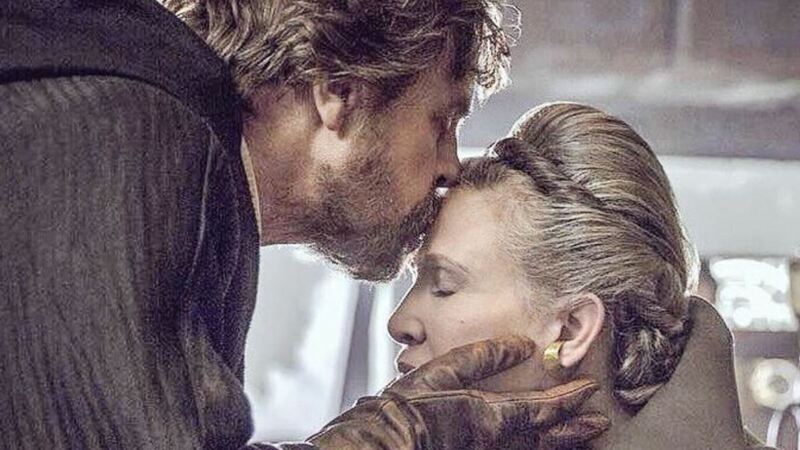 When the beloved actress, Fisher, passed away in 2016, it left many fans devastated, and many were wondering how her death would be addressed in the final film of the new Skywalker trilogy. Co-star Mark Hamill took to Twitter to share his thoughts, calling Fisher 'irreplaceable'. Goodbye Princess. Carrie Fisher, Princess Leia in 'Star Wars', Dies at 60.